1. Masters degree/ Four year honors degree from any Govt. approved university with at-least two first division/class. Third division/class in any examination is not allowed. 2. 3rd division is not allowing in any degree. Must have 1st division in 1 degree. 3. For O’ level and A’ level or equivalent students must need certificate. 1. Every eligible interested person have to apply online. 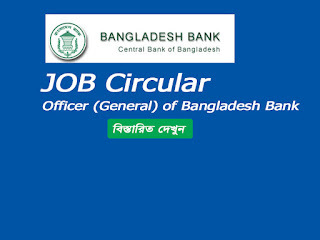 They must fill up the application form through use only Bangladesh Bank official website at https://erecruitment.bb.org.bd/onlineapp/joblist.php. 6. Candidates must attend for written and viva exam. 7. Bangladesh Bank has power to decide anything and can take any decision. 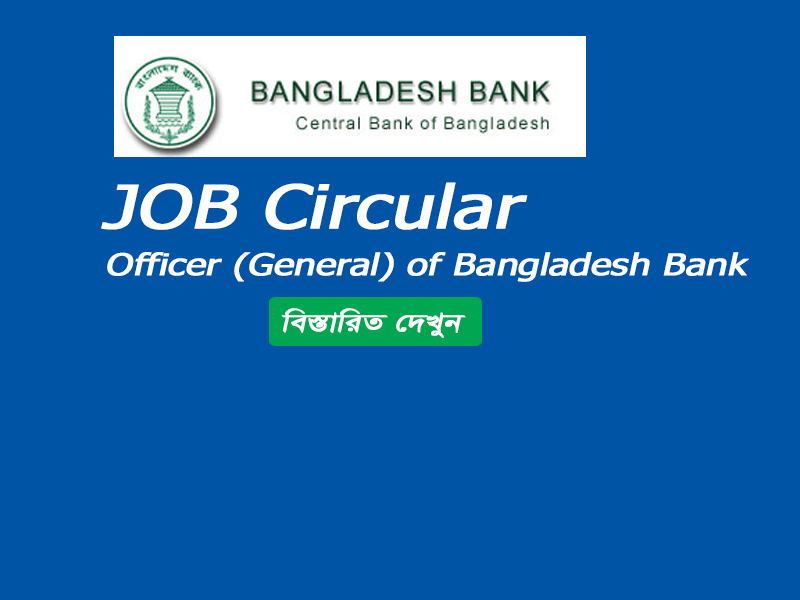 Go To Bangladesh Bank Apply Site https://erecruitment.bb.org.bd/onlineapp/joblist.php, click Apply Online. Fill up Your Application Correctly. Fill up the text boxes with appropriate information. How to Photo and signature submit? After application completed online application, Bangladesh Bank selection committee will call for the MCQ exam. For that candidates must download admit card and seat plan from the Bangladesh website at https://erecruitment.bb.org.bd/index.php. Only eligible candidates will get SMS for download admit card and information about seat plan. All the candidates must seat for MCQ exam then written exam and finally viva voce. So MCQ passed candidates only able to seat for written exam. www bpsc gov bd. bpsc teletalk com bd. www ptd teletalk com bd. www bpsc com. bpsc teletalk. www bpsc teletalk com bd. bpsc teletalk com bd 37th. www bpsc. www bpsc bd com. bpsc bd. bpsc com. www bpsc teletalk com. bpsc teletalk com. www bpsc teletalk gov bd. bangladesh public service commission. www bpsc bd. bpsc teletalk bd. bpsc bd com. bpsc seat plan. bpsc form 5.